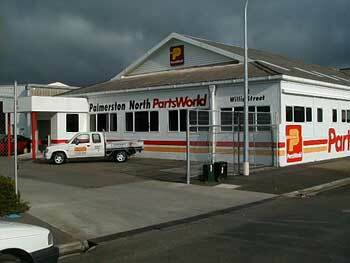 Palmerston North�PartsWorld is a family run business since 1975 based in central Palmerston North, New Zealand. 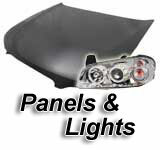 We are specialist Mitsubishi Car and Commercial supplier of quality Recycled, New and Aftermarket Mechanical and Panel Parts. With our location in the central North Island we have the ability to provide an overnight service with realistic freight prices to virtually any region in New Zealand while our service overseas is prompt also. All of our parts are clean well wrapped and leave Palmerston North PartsWorld in excellent condition. Please look over our website, if you are unable to find what you are looking for, in the vehicle model search or if you are unsure whether the part you found is correct, or even if we don�t show it on the website call us on 0800 150 300, or email us and we'll be here to help. If we don�t have the part in stock we will find it for you in our extensive dismantling network.